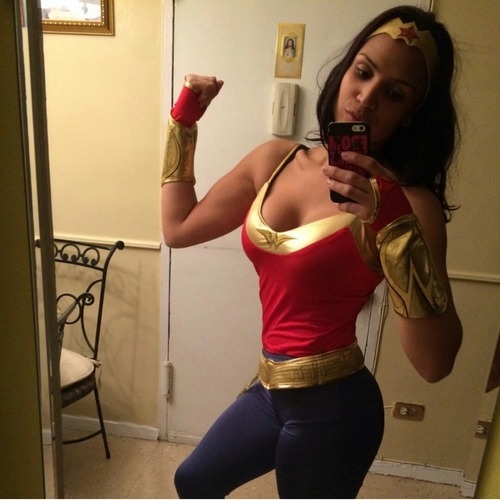 A real-life Wonder Woman soars among the PumpUp community and she’s absolutely one of PumpUp’s success stories of 2014. Not only did support from the pumpupapp motivate @latinwonderwoman to become a personal trainer, Jiselly shared that she just got accepted into medical school and will continue to provide guidance with the added knowledge that she’ll gain. Learn how Jiselly transformed her body and achieved all of her goals in 2014 with support from PumpUp, hard work, and determination. The PumpUp community is extremely proud of Jiselly for accomplishing so much since she became a member. Constant motivation and support from Jiselly’s PumpUp followers pushed her to complete her personal trainer certification. “Being a personal trainer is awesome because I’m able to help others lead a healthier lifestyle before I ultimately become a physician,” she said. 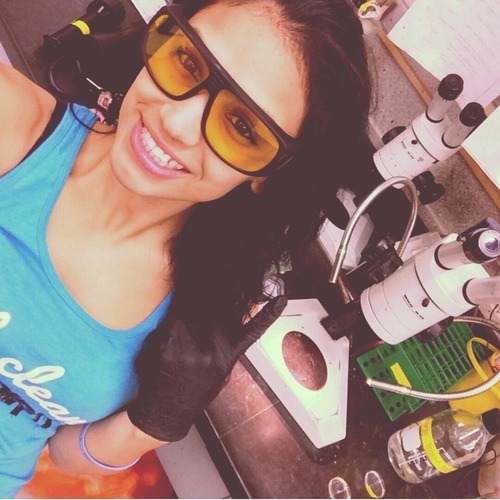 “Before PumpUp, I was a simple pre-med student and a cardio bunny. Now my exercises are more fun and I am able to put routines together in 2 seconds just by using the application.” She explained that her body transformed completely within the span of a year and a half of using PumpUp. “I am stronger with more muscle definition, and became a personal fitness trainer thanks to the support of members who have been following me from the beginning,” she affirmed. 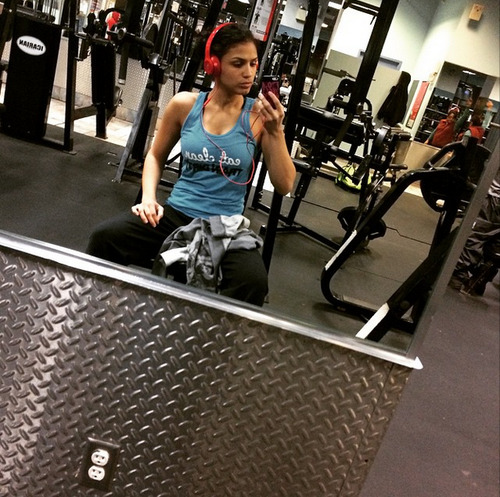 Keep her pumped on the app @latinwonderwoman and follow her fitness Instagram @strongfinessfit!